Poet, literary academic, educationalist, organizer and screenwriter. 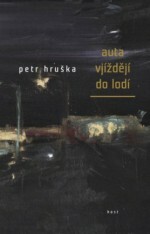 He was awarded the State Prize for Literature (2013) and the Jana Skácel Award (2009). 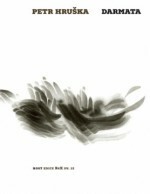 His collections have been translated into English, French, German, Slovenian, Dutch and Polish. He was born in Ostrava on 7 June 1964. Hruška’s collection is filled with personal moments as well as general imperfect truths. 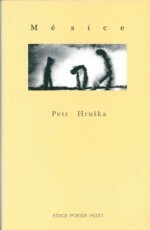 This is why it is easy for the imperfect person to appreciate Hruška’s poetry. 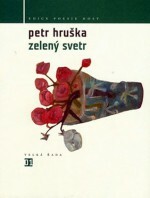 “We have our best table setting out?” asks Hruška’s verse, which, like the whole book, is beautiful and sad at the same time. 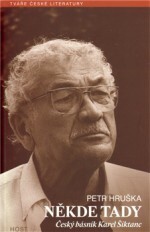 Before the fall of communism he received the title of engineer at Báňská Technical University, then he continued his studies at the Faculty of Arts in Ostrava. He gained his doctorate in Czech literature at Masaryk University in Brno and he still teaches at both of these institutes today. 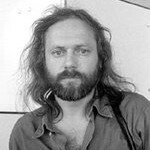 His poems have been published in anthologies and journals, he is a member of the editorial board of Host magazine, he published the magazine Landek and is involved in the publication of Odvrácená strana měsíce (The Dark Side of the Moon). 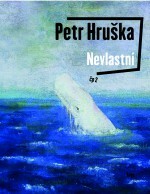 He has helped organise literary and artistic events in Ostrava. 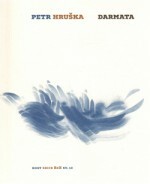 Two years later saw the publication of Hruška’s Zelený svetr (Green Sweater, Host, 2004), an edition of previous collections supplemented with prose work and illustrations by Hana Puchová. In 2015 Revolver revue published Hruška’s book Jedna věta (One Sentence), which is part of a long-term project, in which the leading Czech writers describe the year with one sentence about each day.